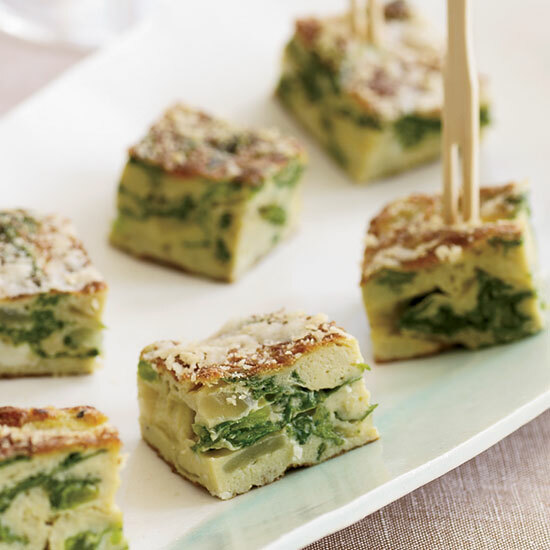 Chives make everything so much better. 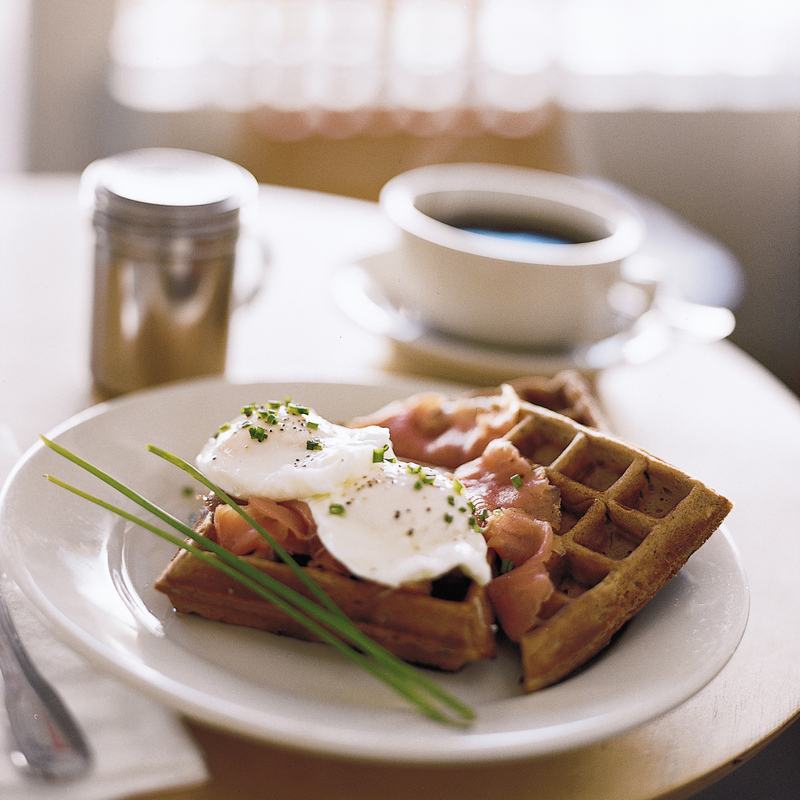 Mashed potatoes in the batter give these waffles a soft, chewy texture. 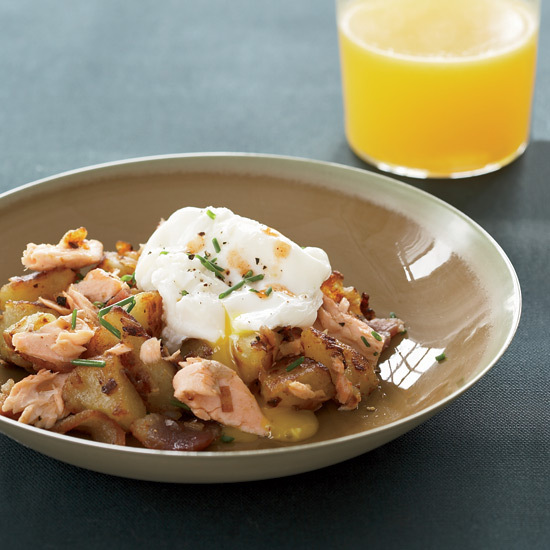 For a delicious brunch, top them with sliced smoked salmon, poached eggs and chives. 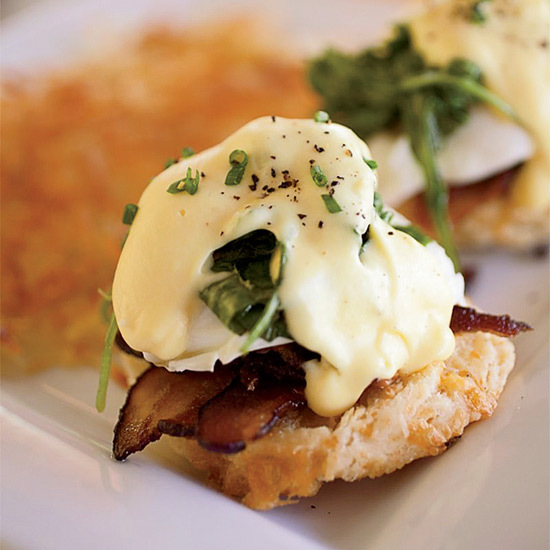 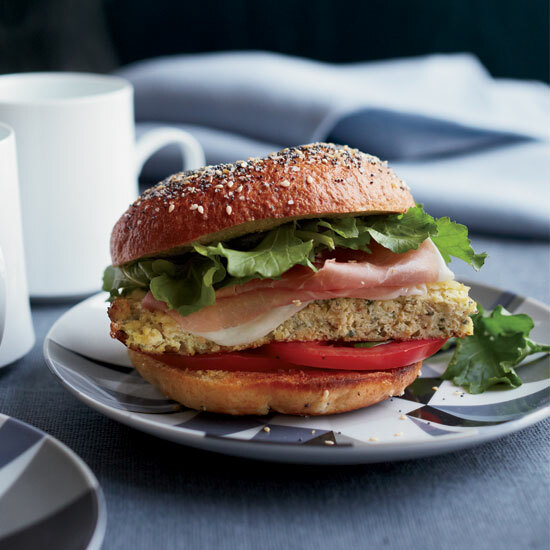 In her version of eggs Benedict, chef Tara Lazar swaps in applewood-smoked bacon for the usual Canadian bacon, because she prefers its rich flavor and crisp texture. 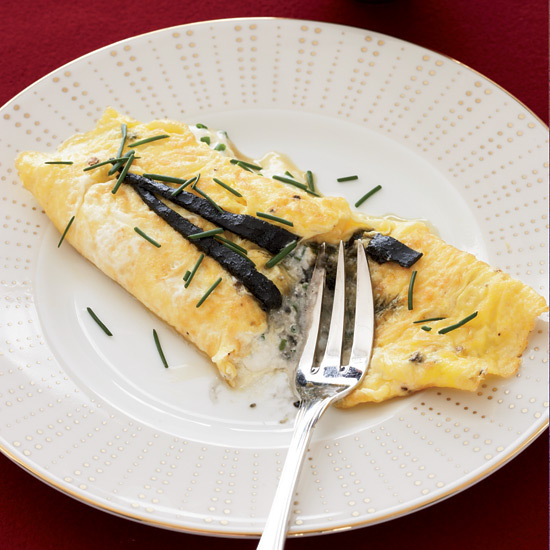 Master chef Jacques Pépin stuffs a classic French omelet with sour cream, chives and diced pressed caviar. 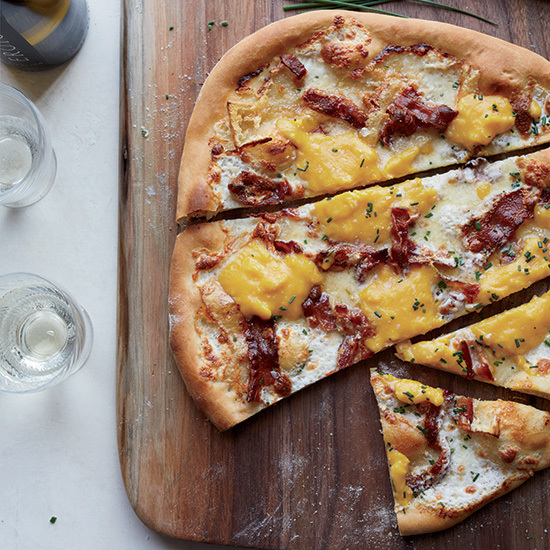 Chives make an awesome garnish for this over-the-top breakfast pizza. 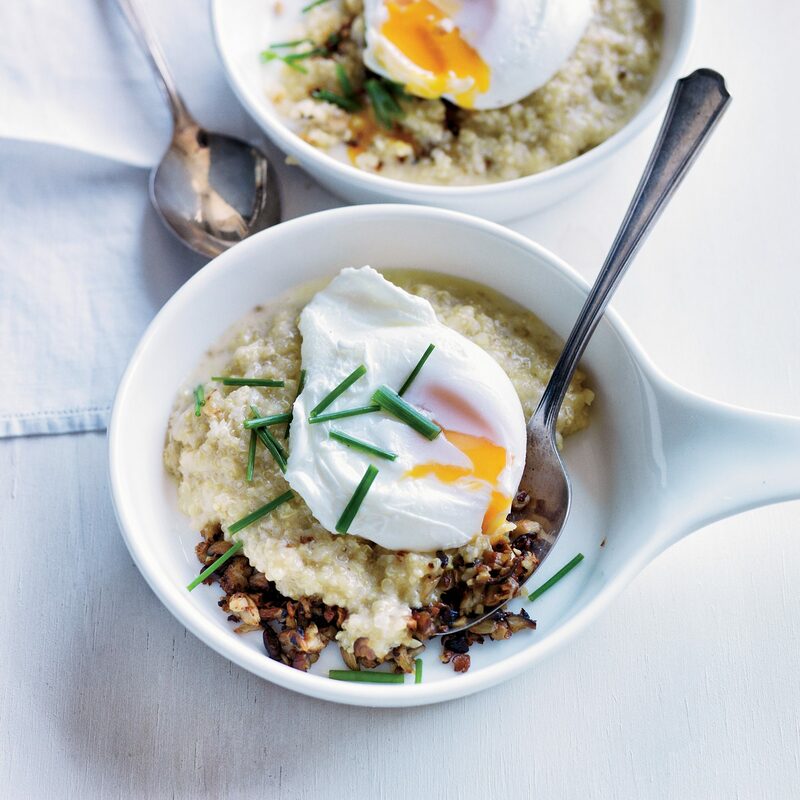 Thomas Keller's rich and creamy porridge features aged Gouda cheese, trumpet mushrooms and an oozy poached egg.